Who are the Global Shapers? 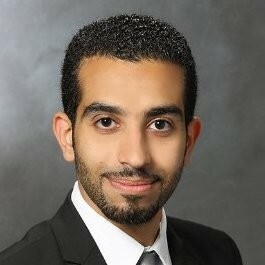 First Vice President - Al Baraka Banking Group, World Economic Forum Young Global Leader. Ali Adnan Ibrahim is a World Economic Forum Young Global Leader and First Vice President of the Al Baraka Banking Group in Bahrain, the world’s largest Islamic banking network, where he specializes in market-based strategies for economic development, Islamic micro-and-SME finance, corporate sustainability, M & A and Shari’ah structuring. He is Adjunct Professor of Law at Georgetown University. Previously, he was a Counsel at Baker & McKenzie. 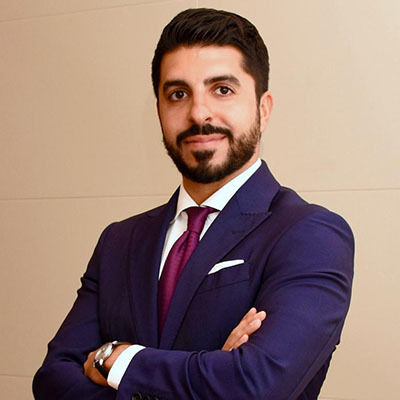 Ibrahim has extensive experience in structuring large Islamic finance transactions and has worked on multi-billion dollar transactions involving international project development and finance, M & A, FDI, capital markets, etc. A Fulbright Scholar, he received his Doctorate in Juridical Sciences with distinction in international financial regulation from the Georgetown University Law Center, an LLM from the Washington University School of Law and an LLB (Honours) from the International Islamic University, Islamabad. He has twice served as Co-Chair of the Islamic Finance Committee of the American Bar Association and serves as its Senior Adviser. A member of the Bar in Pakistan and Advocate of the Supreme Court of Azad Jammu and Kashmir, Ibrahim has published internationally on Islamic microfinance, Islamic finance and its regulation, comparative corporate governance and capital markets in the developing countries. 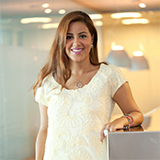 Nada is a Corporate Communication Specialist at Gulf Business Machines (GBM) in Bahrain. Her role is required to work within the communications department of GBM, catering for the different Gulf Coorporation Council (GCC) offices with regards to all internal and external communications needs. Nada holds a Bachelor Degree (HONS) in Graphic and Communication Design from the University of Leeds. She worked on projects for international clients like Cisco, IBM, McLaren, Bahrain Grand Prix, Qatar Foundation, Reach Out To Asia, Qatar Computing Research Institute and Aspire Zone to name a few. Shaheen works at the Central Bank of Bahrain (CBB) where he takes on the Portfolio Management role in the Reserve Management Directorate. Shaheen is mainly responsible in developing and implementing the CBB’s investment guidelines by ensuring liquidity, preserving capital and maximizing returns relative to risk. Prior to the CBB, Shaheen worked in Ernst & Young (EY) as an Associate providing financial services. He was seconded at the First Deputy Prime Minister Office as a Research Executive Fellow, where he undertook the responsibilities of conducting research and working on policy proposals on a national level. 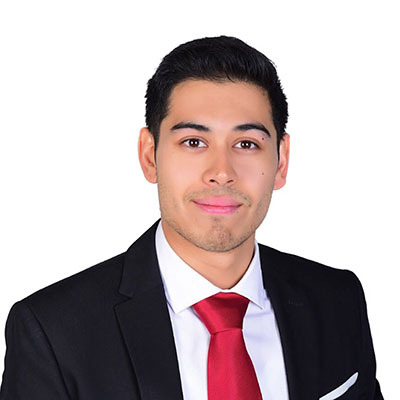 Shaheen holds a Bachelor’s degree in Finance from Florida International University (FIU) focusing on Macroeconomics, Global Private Banking, and Investment Management. In addition, He is also an internationally certified business mentor to assist entrepreneurs in launching their business. Shaheen enjoys the mountains and various activities including snowboarding, hiking, football and all sorts of outdoor adventures. He also has a personal interest in commodity markets, more specifically energy related, and alternative energy solutions. Hamad holds a degree in Economics from the University of Nottingham, UK. 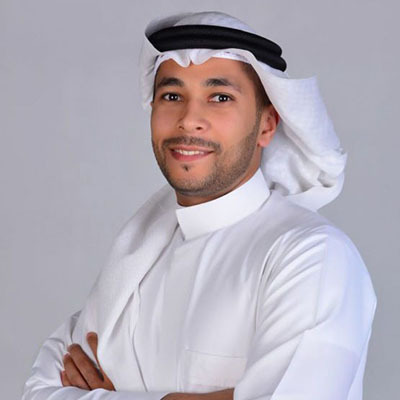 Accordingly, He started his career as an economic analyst at the Economic Development Board of Bahrain (EDB)- a semi government entity tasked with setting the economic strategy in the country. In that role Hamad developed economic models and published several economic policy papers. 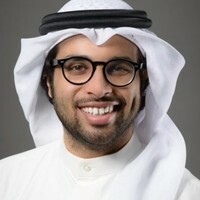 Hamad then moved to the Office of His Royal Highness the Crown Prince as Director of Research and Strategic Planning within the Research Directorate. In this role, he led the unit responsible for drafting policy proposals on a variety of political and economic issues, preparing the necessary briefings and participated in official delegations in addition to leading various strategic projects. Extracurricular activities include: member of the Bahraini National Sailing team, representing Bahrain in numerous national and international regattas. Very passionate about sports in general, particularly football (soccer) and water sports. 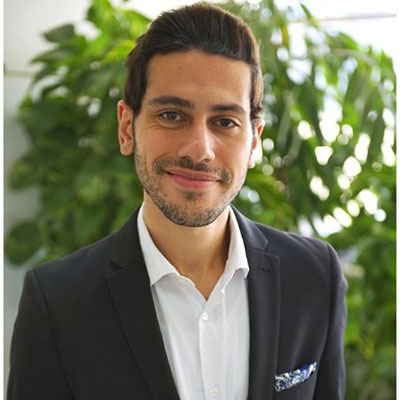 Tariq Al-Olaimy is co-founder of 3BL Associates, which is a people + planet strategy consultancy and Think-do-Tank, that was established to accelerate global sustainable and regenerative development through collaboration. He is currently serving as a member of the Global Shapers Community Governance and Accountability Council. Though 3BL Associates, Tariq has co-founded various initiatives, including ‘Diversity on Board’, which is a platform that brings greater parity of gender and youth to advisory board positions in the MENA region; ‘Recipes for Wellbeing, which is an organization that works towards shifting the culture of changemakers to include a focus on holistic wellbeing, and ‘Public-Planet Partnerships’, which is a methodology that facilitates win-win collaborations and partnerships between humans and the rest of the natural world. Tariq is among the first 100 people in the world to complete a specialization in the field of Biomimicry. With an MSc in Development Economics from the School of Oriental and African Studies in London, Dana is greatly passionate and inspired by finding sustainable solutions to socio-economic challenges across the globe. Dana currently works at the Bahrain Economic Board, prior to which, she worked at the International Labour Organization’s regional office for Arab states. Her experience includes analysis of macroeconomic trends in Bahrain, economic research on topics such as Entrepreneurship and the contribution of Women in the working economy, economic reform initiatives, and more recently Business Development in the areas of manufacturing and industrial services. She loves traveling and exploring different cultures and finds joy in performing outdoor activities. Nada has an educational background in Economics and International Trade, graduating from University of Auckland, New Zealand. Upon completion of her bachelor’s degree, she was invited by the same university to join the postgraduate “Honours” program, where she specialized in Economics. As part of that program, she prepared a dissertation on climate change and the aviation sector. Nada been working in Bahrain Economic Development Board for over five years, where she had the privilege of working on several fields including: the delivery of economic reform projects, review of the decision making process within government, the development and implementation of public transportation policies and projects, development of a national strategic planning framework, and the management and monitoring of strategic projects. She is currently working in the Market & Strategy Intelligence department in the Economic Development Board, leading the strategy intelligence of the ICT sector. Her main responsibilities include: investment promotion research, project management, and strategy and policy development. Maryam currently works at the United Nations Development Programme as a Programme & Communication Analyst. In her role, she is responsible for overseeing and executing programs related to youth, health and disability, among others. Prior to working at the UNDP, Maryam was a program coordinator for Rayaat, a scholarship provided by a non-profit (MKF) that is built around enabling young Bahrainis to realize their full potential. 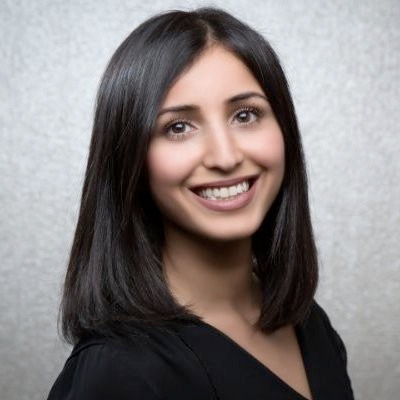 Maryam is passionate about social development, gender equality and youth engagement at all levels and is an advocate for inclusivity, social equality and a “people-centered” approach to the development process. She graduated from the School of Oriental and African Studies (SOAS) in 2012 with a degree in Politics and has an MSc in Social Development Practice from University College London (UCL). 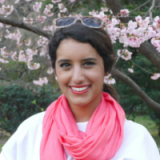 Outside of work, Maryam enjoys writing and is interested in children’s literature. More specifically, she is interested in the ways in which children’s literature can encourage social cohesiveness and promote cultural understanding, and hopes to contribute to the literary landscape within the region. Early Childhood Educator, Human Rights Educator, Special Needs Teacher and Non-Profit Activist. Aspiring to make a difference in the fields of special education, early childhood and human rights education in the Kingdom of Bahrain. Specializing in strategic planning, program coordination and development and academic instruction. Interested in humanitarian and philanthropic work and educational related programs. Currently positioned at the Ministry of Education (Project Management Office) and involved in several projects which include developing and leading the ministry’s special education strategy, curriculum development and student voice/engagement. 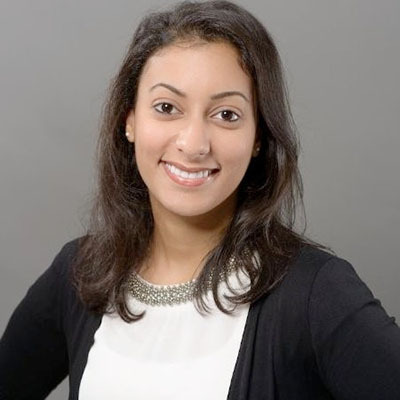 Ayesha is an experienced instructional designer with a passion for good, inclusive design who advocates for climate and tech education and female leadership. She started out by volunteering for Greenpeace online. While at university, she was part of the international student organization, AIESEC, working on various social issues with a diverse group of individuals. In addition, she was also active in the IT society at university and helped organize tech symposiums and expos almost every year of her college career. 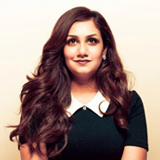 Ayesha has also supported the Ministry of Youth and Sport Affairs in Bahrain by tutoring children aged 9-11 in computer science during summers. As part of the Manama Hub of the Global Shapers Community, she is currently working on a portal to jumpstart an environment movement in Bahrain and bring together the various disparate eco entitites and build a community. In addition, with experience gleaned from her participation in the Microsoft Imagine Cup and the Hajj Hackathon, she will be mentoring hopefuls in the Startup Weekend Bahrain 2018. 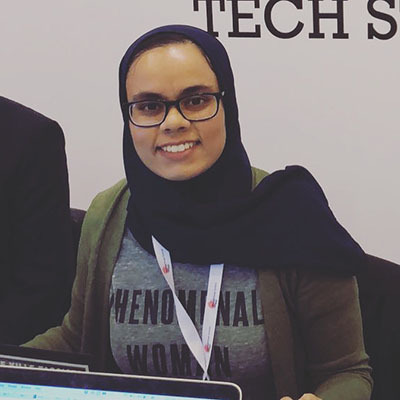 Ayesha graduated from the University of Bahrain with a Bachelor’s degree in Computer Science. She also has an Associate’s degree in Multimedia Applications. She excelled academically and was placed in the Dean’s and President’s List of Honors, earning a bronze and silver medal. While at university, Ayesha landed a prestigious internship with Microsoft Gulf as a .Net developer. Since graduation, she has worked as a social media manager and a photography editor at Bahrain’s first monthly magazine, and as a frontend developer at a groundbreaking all-female social good startup. Presently, she is an instructional designer, designing courses on banking and finance, in the training wing of the Central Bank of Bahrain. Outside of work, Ayesha is an avid reader and photographer, who enjoys solving the New York Times mini crossword every morning. She’s also a newbie CrossFitter who hopes to participate in her first sporting event since middle school next year! Sabeeka Al Shamlan, currently working at the United Nations Development Program (UNDP) as a Program Analyst working on projects in energy, environment, sustainable growth and gender and supporting the government of Bahrain in designing and implementing policies and mechanisms that’ll enable the Kingdom track its progress towards achieving the Sustainable Development Goals. Within the same capacity she handles monitoring and reporting for the country office. Prior to working at the UNDP, Sabeeka used to be part of the Bahrain Development Bank’s Business Advisory unit, which focuses on coaching and training entrepreneurs to gain the needed tools to startup their businesses. As a volunteer she was involved with a youth-based cultural yearly summer festival, which focuses on spreading art and culture among the youth. Sabeeka also took different volunteering roles in AIESEC, the student run organization that drives programs on leadership and cultural exchange. 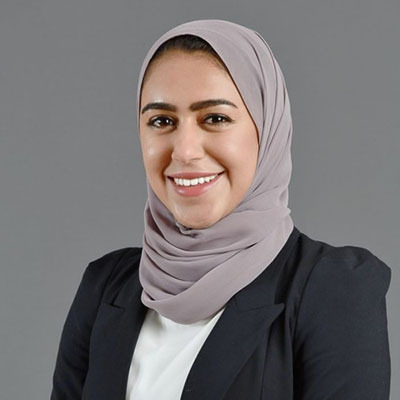 Sabeeka is a graduate of University of Bahrain, with a bachelor’s degree of Business Information System, a Certified Associate in Project Management by PMI, and a Level 5 Certified Management Coach by CMI. She is passionate about social entrepreneurship, people development and gender issues. Huda has a passion towards human development, training and education. She has a MSc in Human Resources from DePaul University and a BSc Degree in Accounting and Finance from Bangor University, UK. Huda has been working in Tamkeen for over 4 years. She has managed to obtain experience from different departments since she joined Tamkeen. Currently, she is a member of the Monitoring and Compliance unit where she monitors and is in charge of overseeing the quality and performance of training institutes who deliver training courses under Tamkeen’s schemes. Outside work, Huda is a member of the US-based Association for Talent Development, an affiliate member of the UK-based Chartered Institute of Personnel Development (CIPD) and she has earned a lifetime membership of the Golden Key International Honor Society for outstanding achievement during her master’s program. 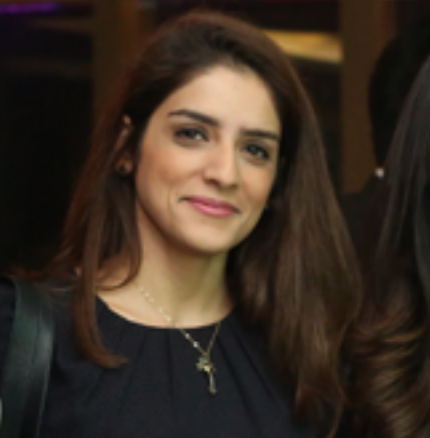 As a shaper, she handles the onboarding and recruitment procedures for the Manama Hub. Esraa’s background is in International Affairs and Economics but she chose to minor in social entrepreneurship because she strongly believes that we need to create social solutions that are sustainable. She is passionate about environmental and social sustainability, protecting the environment while also creating cross-generational benefits. Some of the social initiatives she has been involved with include the social cohesion of refugees in new countries, recycling and divesting from fossil fuels on campuses and helping entrepreneurs shift their businesses to create social impact. In her professional life, she has worked on renewable energy research previously and she is currently working in waste management in her current job. Wafa Alobaidat’s aim has always been to bridge the gap between young and innovative artists and their potential clients. She began her career working with renowned fashion designer Liza Bruce and her husband, interior designer and artist, Nicholas Bruce. She learnt all the aspects of the fashion business while she was still a student at Chelsea College of Art and Design, University of the Arts London. She was mentored by the design duo and was working on sales, PR, buying, window displays and pricing, Wafa assisted on all aspects of running of the business. After graduating Wafa went on to create her own blog, Fashion Ambitions, where she documented her work experiences assisting Marko Matysik Editor of Big/Show Magazine, one of the editors at Vogue Nippon, working with On/Off, publishing her work with Prim and Borderline magazine and generally working in fashion journalism.  In 2009 Wafa created Sketchbook Magazine, the fastest growing digital illustration magazine in Europe. With more than 10,000 print-on-demand print copies sold, 6,900 PDFs, and 75,000 online views of Sketchbook the Fashion Blogger Issue was the critically acclaimed first issue, dedicated to fashion blogging. Lana is the founder and CEO of Gudjuju.com. Gud Juju has one mission, to “Empower Good”. They provide web development and IT constancy services to social good initiatives and companies with good CSR. In addition to helping their clients automate all work online they also advise companies and individuals on how to make their businesses/ideas more social. Gud Juju is powered by women, refugees both internally displaced and externally and unemployed men. They take them in, train them to be full-fledged developers. The end result being their capability to produce flawless gorgeous websites and web apps with sophisticated functionality extensions. Here are a few of the projects Gud Juju has worked on: Energy Saving, Environmental and Disaster Risk Reduction, Animal Care, Organ Donation Bahrain, Women Entrepreneur Empowerment, Autism and Speech Therapy, Innovation and Leadership, Alternative Energy, Tourism in Bahrain, Refugee Rights, Humanitarian Relief, Film, Music, Design and Inspirational speakers. 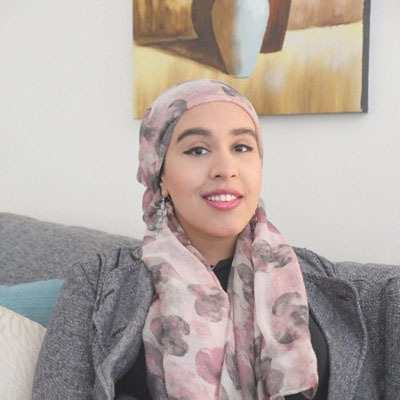 Lana is also the founder of Tasafah.com which is a market place allowing companies and individuals alike to start selling products and bookable services online and managing their inventory and orders. Lana holds a BSc in Computer Science and was the developer on the first place winning team of Startup weekend Bahrain 2014. 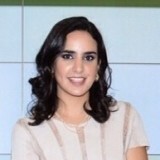 Lana is also an Ashoka ChangeMaker Exchange Alumni and a Global Shaper. With regional background on entrepreneurship and youth development, and by co-founding Majra, Mahmood is on a mission to change the dynamics of career development for young millennials by activating their role in the local ecosystem of startups. 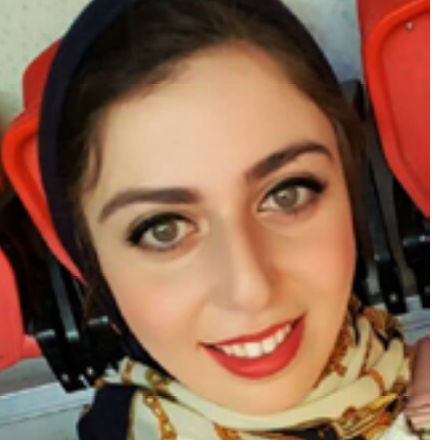 Mona Al Banna is a medical graduate of the Royal College of Surgeons in Ireland – Medical University of Bahrain and is currently a Junior Neurology Resident at the Department of Clinical Neurosciences, Salmaniya Medical Complex, Bahrain. She recently completed her MSc by Research from the Royal College of Surgeons in Ireland, Dublin. Her research examined cognitive impairment in cerebrovascular disease and associated biomarker correlates in a Bahraini population with a focus on metacognitive function. 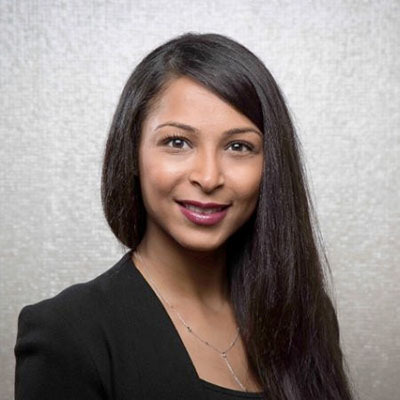 Mona was also involved in Bahrain National Stroke Audit examining standards of care of stroke from acute event to hospital discharge and is passionate about cerebrovascular health and improving the quality of life of stroke survivors. 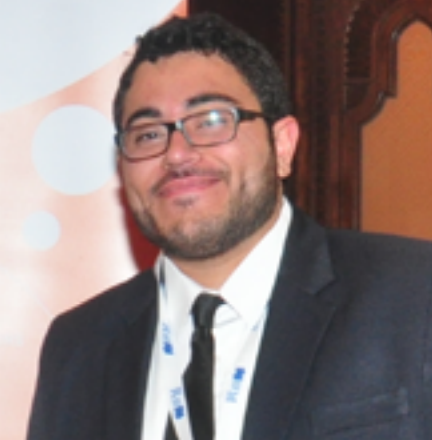 Hashem is a Lead Customer Application Engineer at General Electric (GE)– Power which is a world leader in power generation with deep domain expertise to help customers deliver electricity from a wide spectrum of fuel sources. GE produces more than 40% of electricity in Middle East and Africa where Hashem is working on power plant projects and upgrades providing reliability, availability, increased output, saving fuel and reducing emissions. In his previous role with GE, he was a repair development engineer where he supported the maintenance of gas turbines in Middle East and Africa by providing technical support, improving productivity and quality using fourth industrial revolution technologies like robotics, 3D printing and digitization. Hashem is also Alumnus of GE Edison Engineering Development program where he finished 5 different assignments globally as well as advanced engineering course work and team projects. Hashem holds Master’s in Mechanical Engineering from North Carolina State University, USA and Bachelor’s in Mechanical Engineering from Newcastle University, UK. Hashem is interested in providing affordable and clean energy to citizens of the world, reducing the carbon intensity of energy to help with climate change, waste management, Fourth Industrial Revolution and readiness for jobs of the future. 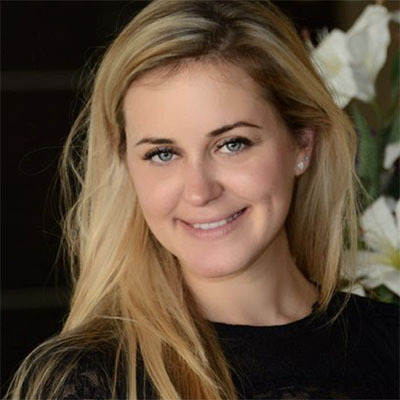 Having grown up in the Middle East, Lucy recently returned to Bahrain after obtaining a Masters of Science in Child Development and Psychology from University College London. Prior to this, Lucy spent more than eight years teaching and providing therapy to children and adolescence with various needs and disabilities. Lucy has extensive experience helping children with special needs to develop, and assisting parents and educators to overcome difficulties faced in the education and development of the children. During her Masters, Lucy focused her research on autism diagnosis and support in the GCC. Currently, Lucy is the leader of a team of educators in the only fully inclusive school in Bahrain. Lucy has also extensively worked for non-profit organizations and has organized multiple charity initiatives regarding children education, special needs awareness, and animal awareness education. Lucy is trained in British Sign Language and Makaton Sign Language, to support children who are deaf or have speech delay. As well as an MSc, Lucy holds a Bachelor of Arts in Business Management and a Postgraduate Graduate Certificate in Education. Recently she also became a Graduate Member of the British Psychological Society in the United Kingdom. Passionate about youth development and education. Husain explores beyond the standard methods of learning. 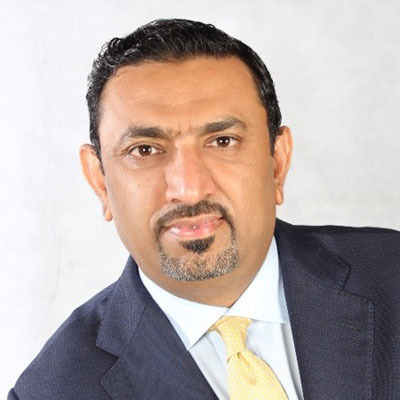 Having worked with several nonprofit organisations in Bahrain, Husain helps organisations develop and sustain programmes that offer young people the fundamental skills and experience to face an increasingly complex and competitive world. Husain currently works with the British Schools in the Middle East (BSME), where he oversees all student activities: programmes and events with 120+ member schools (90,000 students) across the Middle East. Previously, Husain worked in AIESEC, a global not-for-profit youth organisation, providing leadership experience to young people through global volunteer and professional internship programmes. He led the national office in Bahrain and was selected to facilitate in over 30 conferences in Bahrain, UAE, Oman, Qatar, Egypt, India and Malaysia. Husain completed his Bachelors Degree in Web Media and is actively involved with regional youth programmes and organisations in the Middle East. Ali is an assistant manager in the business development department at Bahrain Development Bank (BDB). He has also worked as a coach, part of BDB’s Rowad team, which provides a holistic program designed to support startups and SMEs in the country through various services, such as, coaching, mentoring, funding and incubation. Prior to this, he was a business analyst for Dun and Bradstreet. He completed his Bachelor’s degree at Ryerson University, Toronto, Canada in Entrepreneurship and Finance. During his time in university, he worked as a business developer for two startups. He was also a part of the administrative team in the university’s own business incubator, the Ryerson Digital Media Zone (DMZ). He is now married with a daughter. Outside of school, work and family, he has participated in numerous activities and projects, including radio shows, book clubs and youth camps.